The Black Box Theatre and Gallery are available. With so much information in the landscape…let’s make it simple. 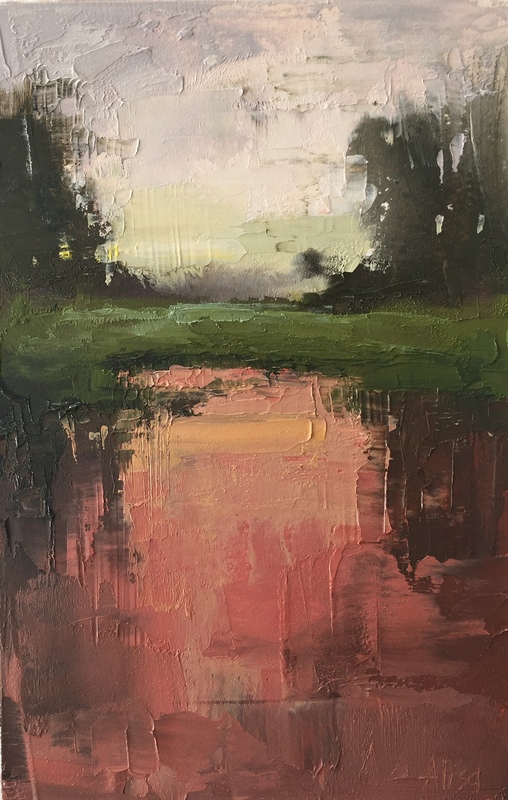 apply and manipulate paint with a palette knife to blend and shape the landscape form. As an Alabama native living in Nashville. Will Kimbrough’s guitar and multi-instrumental prowess makes him an in-demand producer and session musician. Some of his latest productions include Doug Seegers, Shemekia Copeland, Radney Foster and Jimmy Buffett. 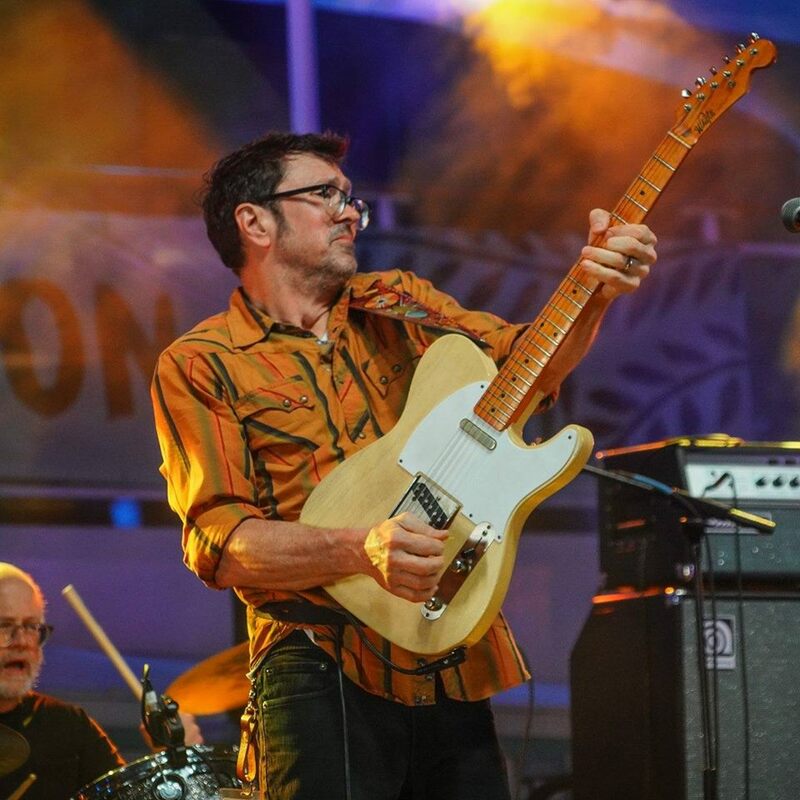 During his years as a touring guitarist, Kimbrough toured with Todd Snider, Rodney Crowell and Emmylou Harris, among other notable artists. There are many others with whom he has shared the stage, including Mavis Staples and Allen Toussaint. Deeply rooted in classic rock ‘n roll, old school country, gospel, traditional blues and folk music. This is a man who loves, and lives, real music. Join us when the doors open for a complimentary pre-show beverage reception! 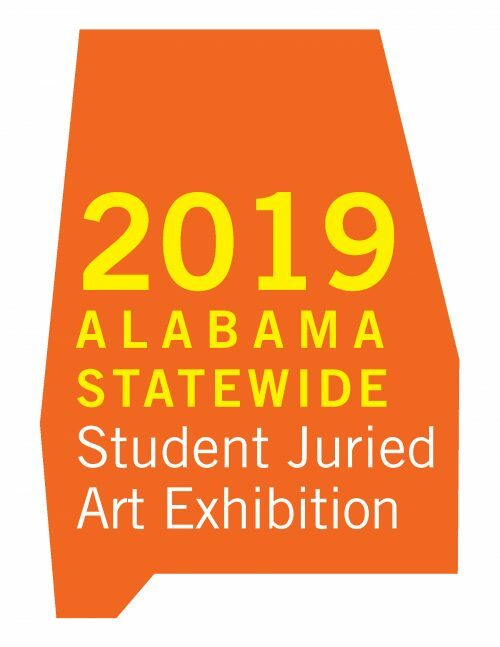 Join us for the opening reception and awards presentation for the 2019 Statewide High School Juried Art Exhibit. This annual art competition is a partnership between the Shelby County Arts Council, the University of Alabama – Birmingham, Department of Art and Art History and the University of Montevallo, Department of Art. Listen to Past Black Box Events Below! Listen to “Black Box Theater from SCAC” on Spreaker.